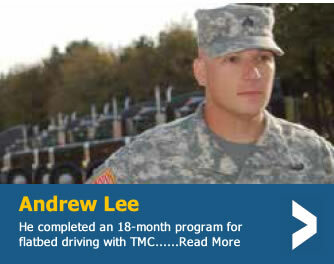 Have you a served in the military and now looking to start an exciting new career? 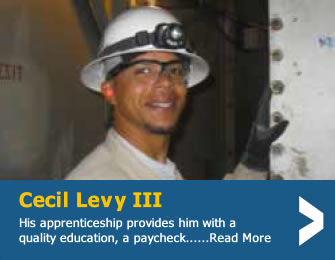 The Federal Government has made available a number of resources to assist service members and veterans into high-skill, good paying jobs in apprenticeships. Who is hiring veterans for apprenticeships? 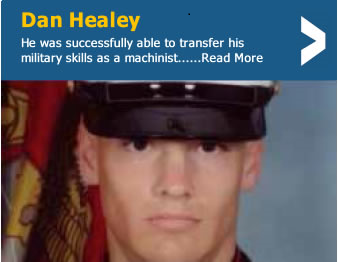 Active in the military? Try USMAP!